It’s New Year’s Eve. Resolutions are certainly on many of our minds. A good many of us make them with varying results. New Year’s Resolutions are such a tradition that I’m not even sure how seriously we take them. 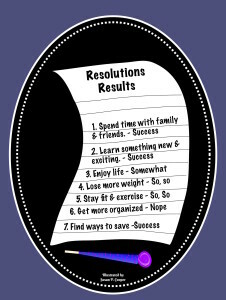 Nevertheless, according to a study by the University of Scranton/Psychology Department here are the top 10 most popular New Year’s Resolutions that many of us profess we will do at the beginning of a New Year. 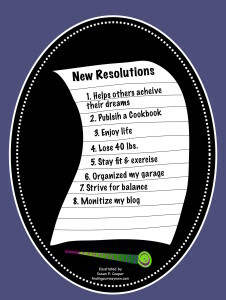 What’s interesting to me is the success rates of our working towards or achieving these resolutions. The study says that 45% of the population usually will make New Year’s Resolutions and of those who make them only 8% will be successful in achieving their goal. The University of Scranton/Psychology Department then it goes on to say that people who are explicit in making resolutions are 10 times more likely to attain success. How it all plays out starts within the first week of the New Year. In the first week, 75% are engaged in working on their resolutions. By the sixth month that number drops to 46% and continues to drop as the year wears on to land at 8%. Within that 8%, what are the success rates for varying types of resolutions? I did find this fascinating. It would appear that we’re much more inclined to educate ourselves or learn something new and lose weight than we are in taking care of our finances or personal relationships. So what are my resolutions? All of the above except #3, #7 and #9 because I’ve been pretty good at figuring out my finances, I don’t smoke, and I am very happily married. My order is also not the same. Because, in some cases, I’m doing pretty well and just need to stay the course. In others, I need to put some effort into achieving greater success. Then there are the ones that are uniquely mine. I know what you’re thinking, what were my last year’s resolutions and how did I fair. I prefer to call my resolutions goals. Let me break last year’s resolutions/goals into three categories: Success, Somewhat Successful & Needs Work. 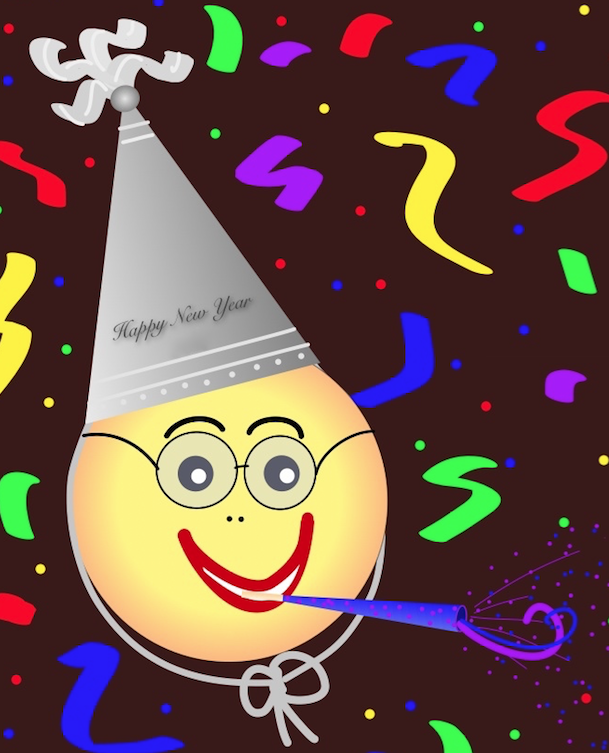 So what are my New Year’s goals for 2016, or resolutions if you will? Here you go. Note: These are not in order of importance or priority. I would ask that you wish me good luck and that I’ll fall in the 8% group; that I will achieve my desired results this year. 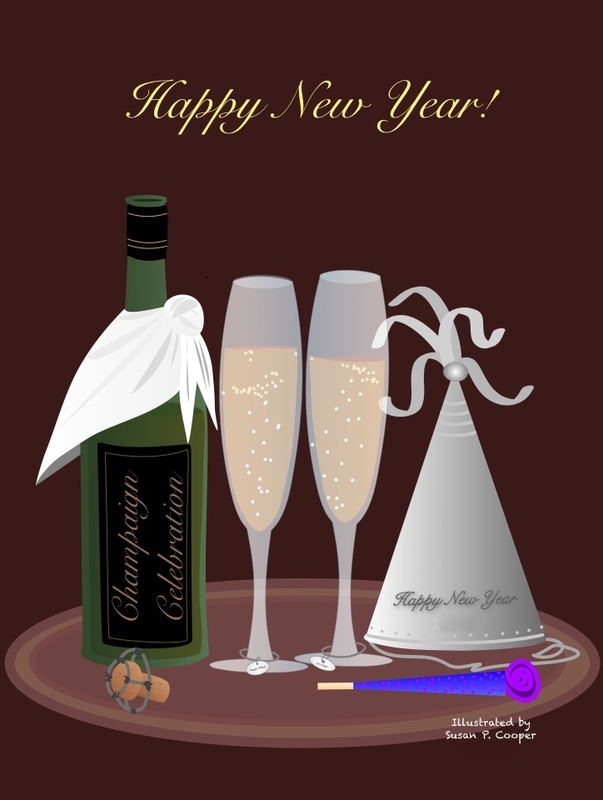 Life’s journey continues and Happy New Year to you and yours. 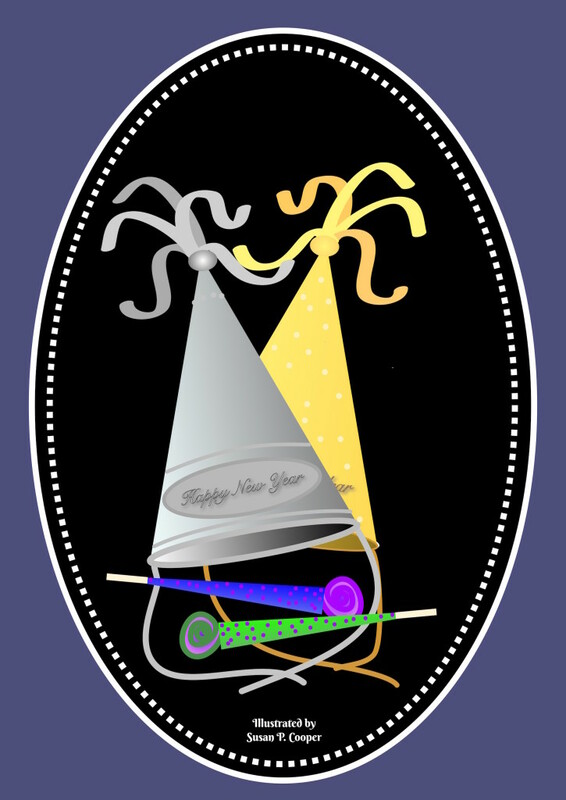 If you enjoyed “Resolutions, Last Years & This,” check out A Year Long Past, Over The River and A Holiday Table.